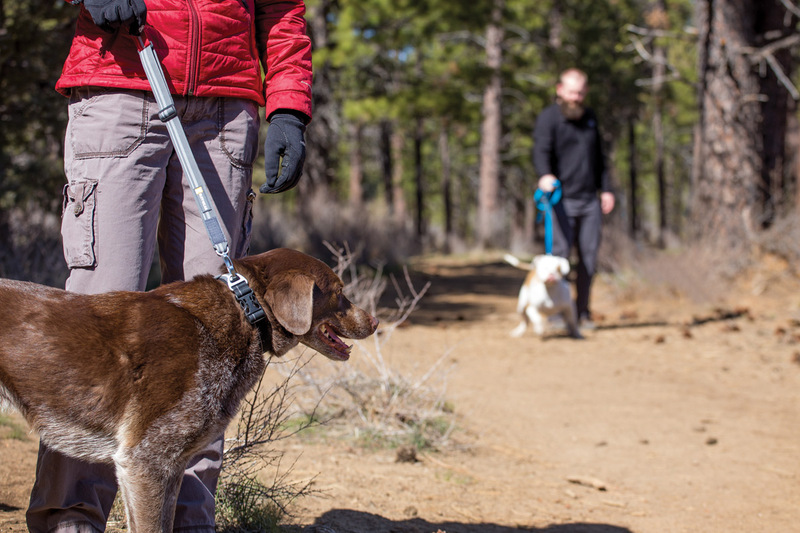 The Ruffwear Quick Draw is a leash that is worn around the dog’s existing collar leaving you and your pup free to roam. 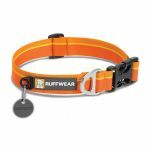 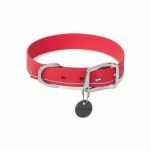 The Quick Draw clips onto any collar and wraps around the neck, securing with a hook and loop closure. 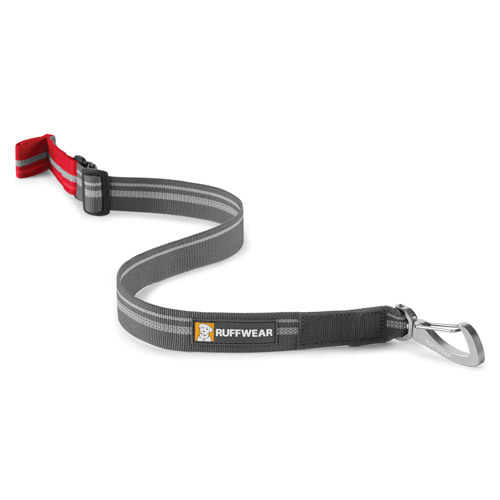 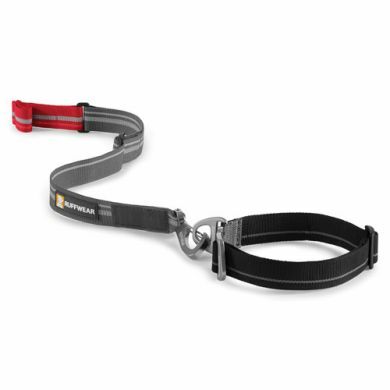 Enjoy off-leash freedom with the option of a short restraining leash when needed. 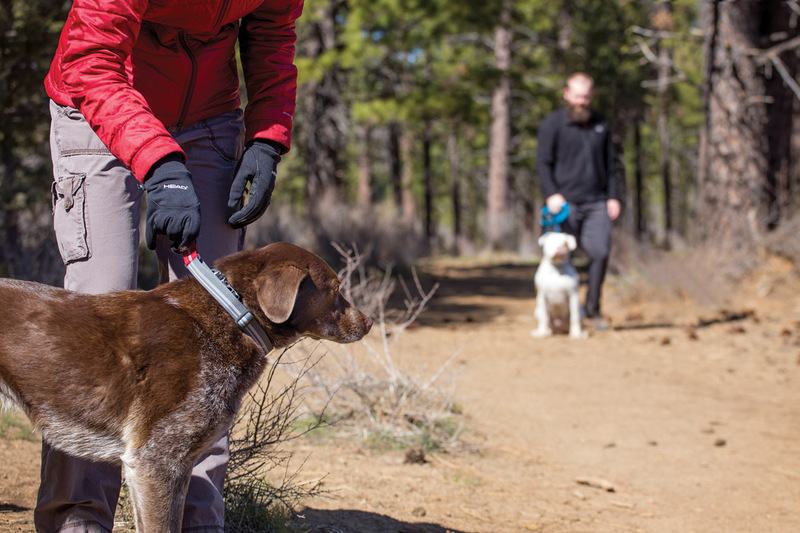 Simply, pull on the grab tab to go from off-leash and you instantly have a short lead that will assist in keeping a dog under control and out of harm's way. 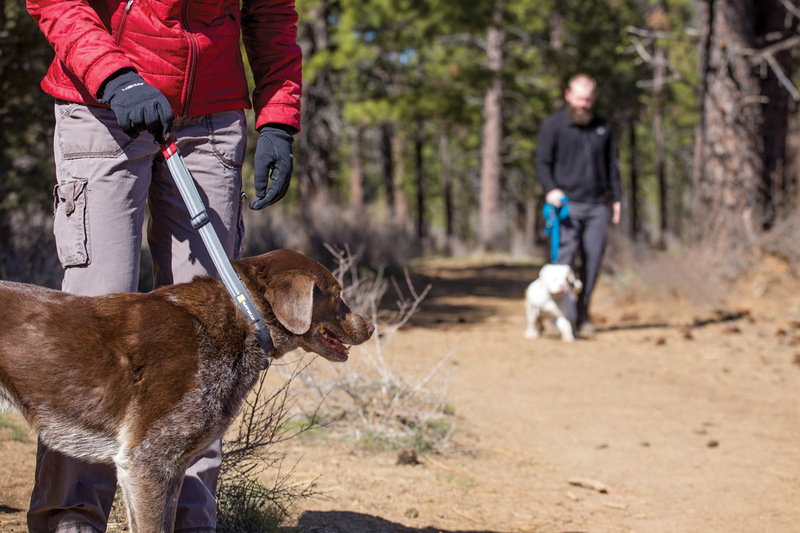 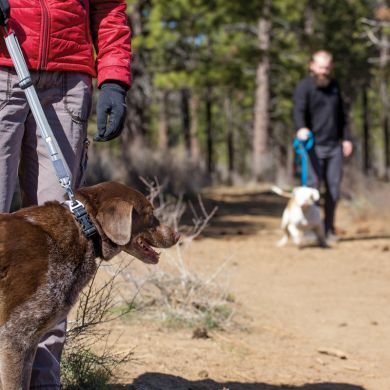 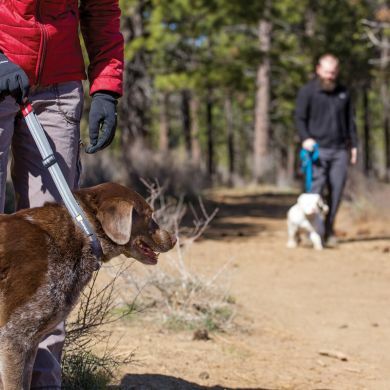 The Quick Draw leash reduces the potential for those pesky off leash citations. 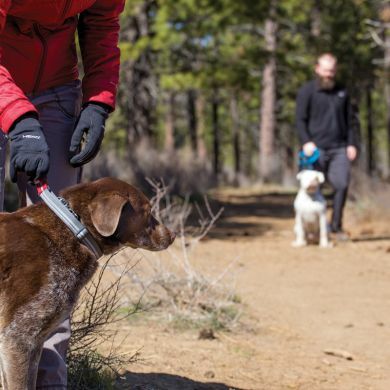 The low profile design reduces the possibility of snags while dogs are out adventuring. 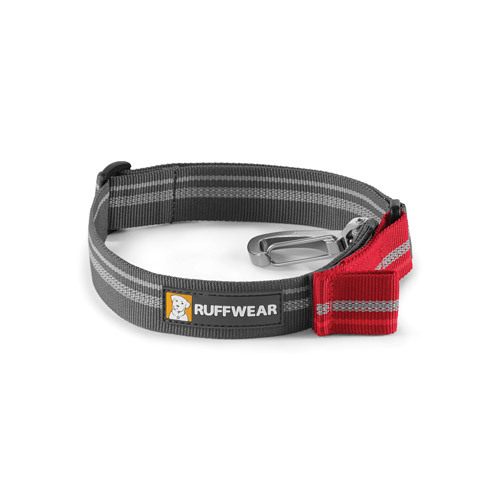 Bright luminescent reflective trim adds a measure of visibility and security. Read 1 customer review of Ruffwear Quick Draw Leash. The average customer rating is 5.